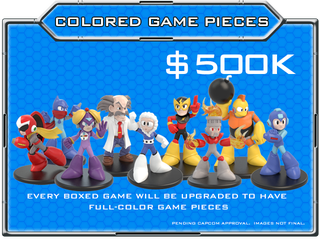 An officially-licensed Mega Man board game went live on Kickstarter today, proving once and for all that Capcom doesn't hate Mega Man—they just hate making Mega Man video games. The company behind this board game, Jasco Games, is asking for some $70,000 to make it happen. Looks pretty cool!